Volunteer coaches are always needed! No experience required! 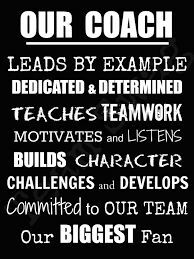 Without coaches teams and games would not be possible. Please consider volunteering for your players team. 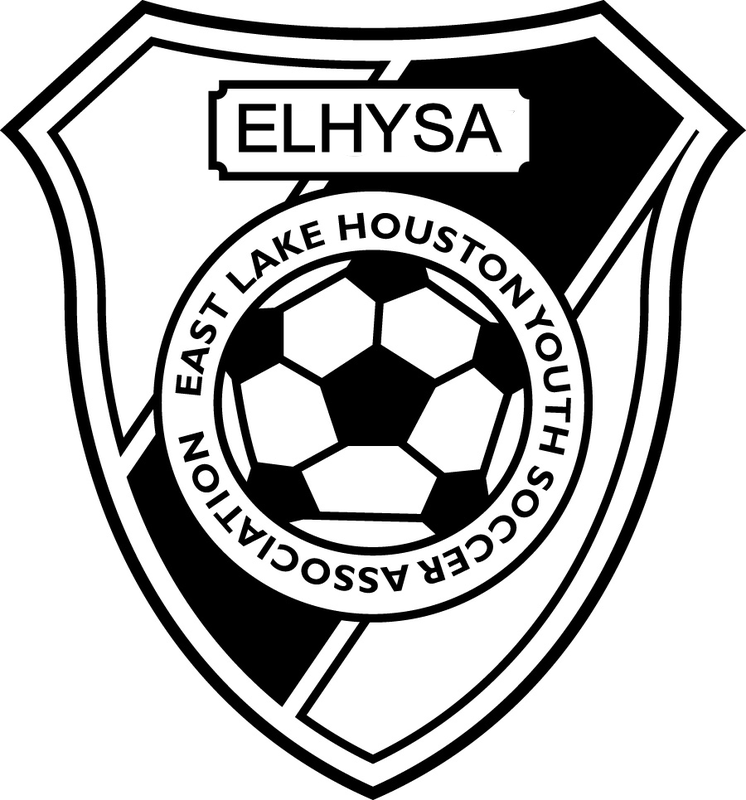 Visit this East Lake Houston Youth Soccer Association and Crosby Youth Soccer Club on Facebook OR Get instant emails by signing up for STATUSME.COM ! Sign up for STATUSME.COM and select BAYSA, then EAST LAKE HOUSTON YOUTH SOCCER ASSOCIATION. Next you can select any club you want to follow and get automatic emails or texts everytime a field is open or closed. FIELD CLOSURES AND RAINOUTS Each member club controls the use of fields within their boundaries. Only the club president (or designated board member) can close club fields before the start of regularly scheduled BAYSA game times. It is expected that fields will be closed a minimum of two (2) hours before the affected games as a courtesy to teams traveling to the affected club. If a significant number of BAYSA member clubs close all fields, the BAYSA Executive Board will evaluate whether or not to cancel the entire Association's weekend game schedule. Finally, if there is an impending weather threat or condition that would affect the entire BAYSA area, the BAYSA President has the authority to announce a complete shutdown of the entire Association's weekend game schedule. If BAYSA finds it necessary to cancel the entire weekend's schedule, each club president will be notified to inform his/her club's coaches by a BAYSA Executive Board member. Information through statusme.com on the www.baysa.org Rainouts: Update the Statusme a minimum of 2 hours before the first scheduled game. Contact the BAYSA Scheduler and the Referee Assignor by email or voice mail before the end of the day. 1. The BAYSA schedule will schedule teams for no less than nine (9) matches during the fall season. The total number of matches for each play group will be determined by the number of teams that sign up for that play group. 2. 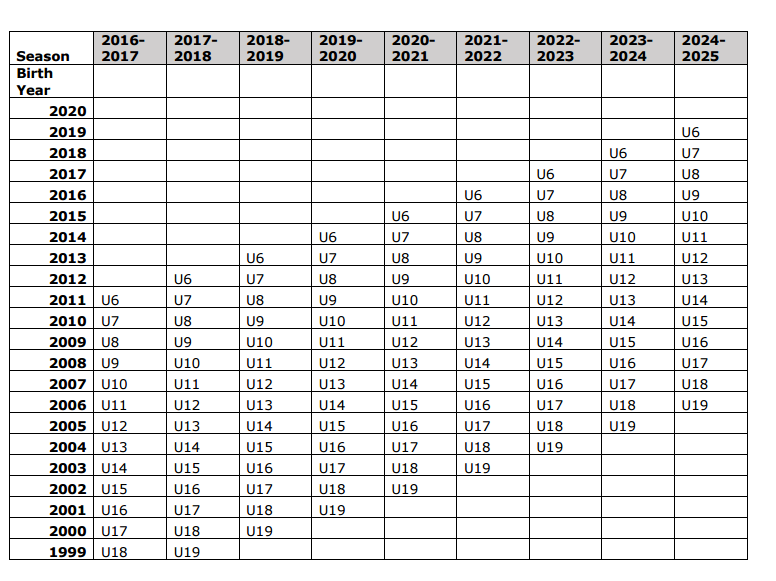 A split season will be administered for U9 and U10 age divisions that will more equitably bracket competition for high–middle-low teams. 3. 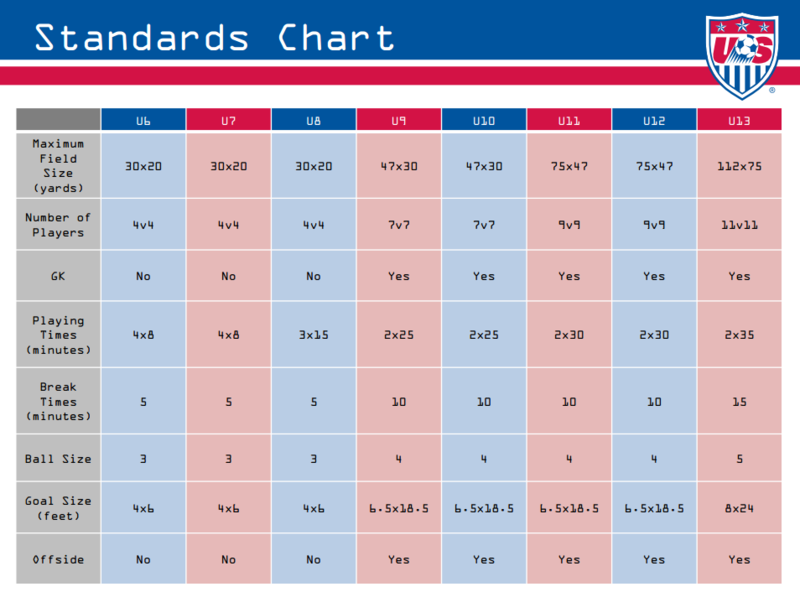 UIL or state rules regarding play will only apply to affected age divisions. 4. A club is subject to a fine for any team that does not show up for a scheduled match not to exceed referee fees. 2. Clubs registering teams for competition in the fall season are required to furnish a list of all teams to the BAYSA Scheduler no later than August 1. 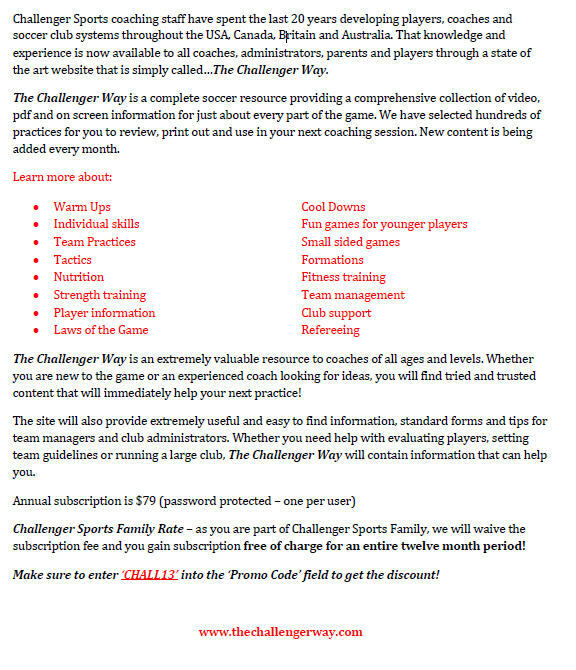 This list must include the team name, age division, and level of play (division) for each team. Each club is responsible for the accuracy of all information submitted. No team will be allowed to register for the fall season after August 15. 1. Regularly scheduled games can only be postponed or rescheduled because of (1) inclement weather or conditions, (2) other sanctioned Baysa soccer activities, or (3) lack of center referee for Division II and Division III 11-aside games. All teams are required to show up for all scheduled games (regular or make-up) at the field and at the time scheduled unless notified prior to the game by the team’s club president. If Baysa finds it necessary to cancel the entire weekend’s schedule, each club president will be notified to inform his/her club’s coaches by a Baysa Executive Board Member. their scheduler. The club schedulers (home and visitors) will submit to the Baysa Scheduler, within five days, a list of all games (home and visitors) that are to be rescheduled. Games not submitted to the Baysa Scheduler will not be rescheduled and will be submitted to Baysa D&P. The Baysa Scheduler will reschedule the game at any available open slot of either club’s field, first priority to the home club, second priority to the visiting club. If no site is available, a neutral site may be assigned. The Baysa Scheduler will confirm all reschedules and arrange for referees, if available. 4. All postponed games must be reschedule within 22 days of the originally scheduled date. Failure to comply with the 22 day requirement may cause the game be forfeited. If a coach has a conflict with the reschedule, arrangements must be made for someone else to coach the team. 5. Coaches will not reschedule a game without adherence to the above procedure. The Baysa field schedule will have final authority in rescheduled games.